Thank you for your reply to my article “From Walking with a Walker to Walking 5 Miles“. I had so many replies and requests to write about this subject that I thought I had better not put it off too long. When we think about anti-inflammatory foods we have to think about 2 aspects of an anti-inflammatory diet. Foods we can eat and the foods we need to avoid. Some foods irritate the digestive system and ultimately the joints and some foods calm the digestive system causing less body system irritations. We will look at several of these pieces. The other piece of this is that it will look different for you than it will for me and different for me than someone else you know. There may be some family similarities but not always. 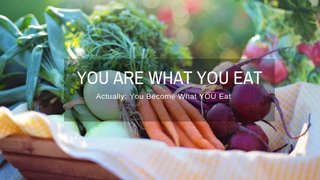 One thing to you might consider if you are really ready to figure out what foods are bothering you the most is to try a 30-day whole food re-set. I have done one and it is really eye-opening. I am not the best guide on one of these so I will refer you to a book if you are interested in doing that. What I will do for you though is help you with some basics. There are actually groups of inflammatory foods. So you may be sensitive to one but not the other. That is why eating a clean diet for 3 weeks to 30 days is so helpful when beginning this journey. Sugar – The Most Inflammatory Food! Sugar is probably the most inflammatory of all the foods. We have a list of sugars and hidden names for sugars. 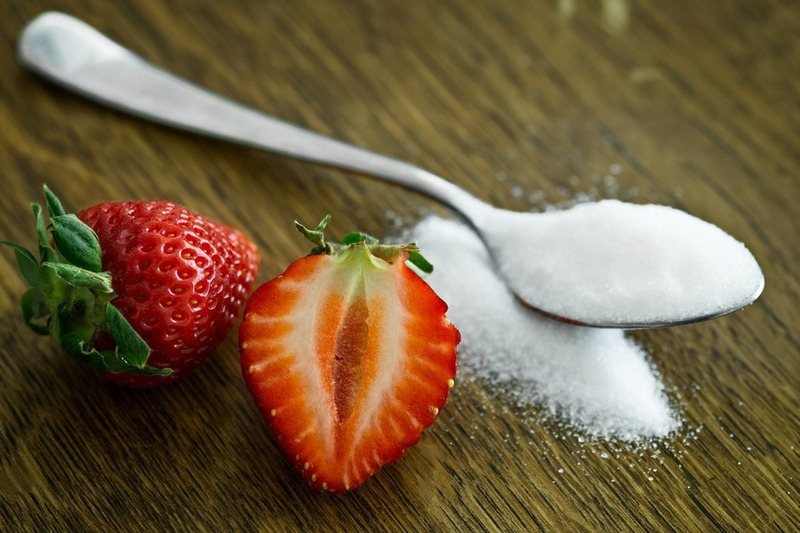 Most sweeteners are really not safe either because they are highly processed foods. The only sweetener that I trust is Stevia. There are some good stevia choices now that don’t leave a bitter after taste. Let me know if that is something you are interested in.